First of all, if your school doesn't allow Youtube to be part of it's education, they are behind the times. Now I am not advocating opening up Youtube for students unless you are using a filter designed to work with Youtube's education package, which is great. I am advocating that teachers be allowed to show videos during class. There is just too many wonderful educational videos on Youtube to allow the garbage that is also found there to be the reason that teachers cannot use it. That being said, I completely understand the administrator's worry about projecting a video in front of the class and having comments that use vulgar language or related videos that show disgusting images be seen by students. Many districts allow teachers to download videos after hours and then use a media player to play them the next day. The problem with that is students can now use video creation as a means of being assessed for certain classes. As a teacher I think it would take more time than I want want to take to download them all. Another solution has been for teachers to use sites like ViewPure.com, which is a good method of creating a safe Youtube viewing experience. On sites like this, the teacher copies and pastes the url into the viewpure website and then they can watch the video safely. Sure it is a good program, but what if there was just a simpler way to filter out the comments and related videos option. Well guess what? There is. 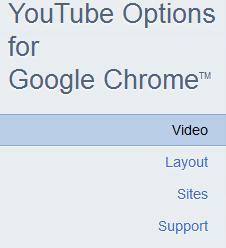 Today I would like to introduce another awesome extension for Google Chrome, called "Youtube Options for Google Chrome." You can literally customize your Youtube viewing page. You can take away the comments, the ads, the heading, and the related videos. 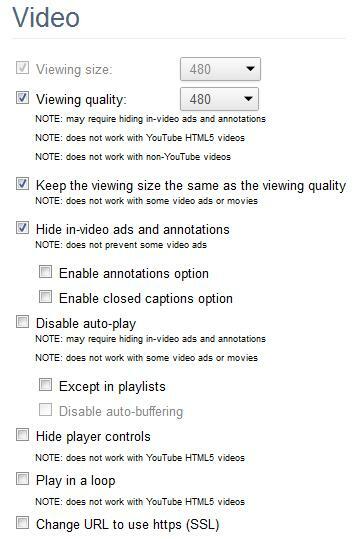 You can tell the extension at what video quality you want to see, so that you don't have to manually change it later. These are just some of the features I like, but it is much more customizable than what I just stated. Lets play with it and see. What are some drawback to using it? So far I haven't found one. I am actually a new user of this tool but I will change this statement if I or somebody else come up with a flaw. 1a. If this direct link doesn't change you can get to the extension here. 2. Click on the "three bar" settings button. 6. 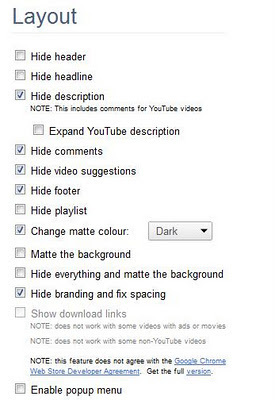 In the search box type in ?YouTube Options for Google Chrome." 7. 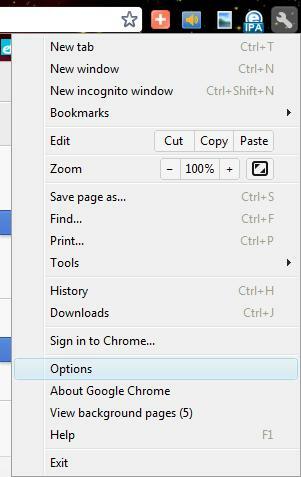 Click the "Add to Chrome" button. 9. 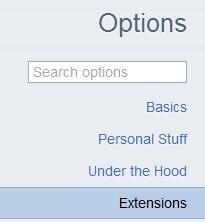 After you first install the extension you will see the Extension Options page. On the left hand side you will see "Video, Layout, and Sites." These are the sections that you can edit. 10. 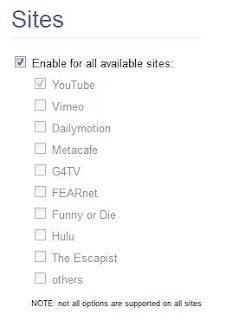 In the "Video" tab you can change these options. Just read each section and change it to your preferences. 11. 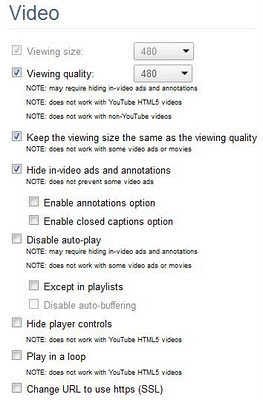 You will be able to change the following parts of Youtube in the "Layout" view. 12. 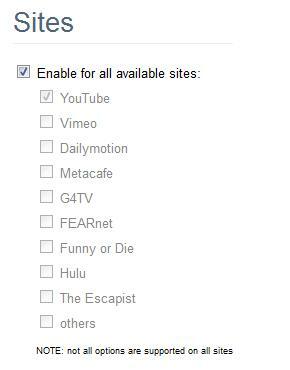 Finally in the "Sites" section you can specify which other video sharing sites you want this extension to try and change for you. 13. 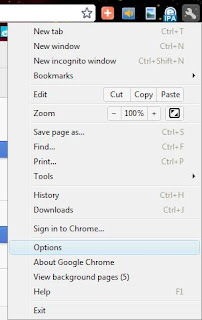 If you ever want to change the options after you have closed this page just go back to steps 1-4 and then find the "YouTube Options for Google Chrome" on your "Extensions" page and click the "Options" link. 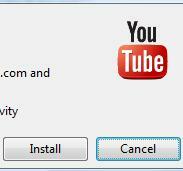 Again this is truly a needed extension for the Google Chrome user who plans on showing Youtube videos in class.